The subject of PUR in particular has become rather controversial of late when it comes to lighting a high light requiring planted aquarium or reef aquariums. Regrettably, this controversy is not well deserved when one looks at this from a scientific point of view. This in part stems from persons who attempt to use scientific terms and knowledge, but overlook some of the most basic tenants of what PUR is and what we know about it. In this video NickMach007 makes some incorrect assertions about PUR, which I will address in this article. This is not to pick on this person, as I am not attempting to judge his intentions, rather his lack of using any real science and proven references to back up his claims put forth. Making snarky comments such as “folks, PUR is simply not going to replace PAR” is a good example of how he deals with science that he for some reason, does not seem to grasp, or maybe refuses to grasp as it might make some of his lighting choices look bad? No one who understands the science of lighting or at the very least has investigated it, is stating that PUR is going to replace PAR, only that one should and MUST consider this parameter, since it’s possible to have a light high in PAR, but actually have (0) PUR [example, an all green LED Light-making up PAR, but not PUR]. What’s interesting, is that in one of his video resources, the article clearly disputes what he is saying, so it’s obvious he’s not even reading what he recommends or cherry picks through the information. Yes, we do know. Specifically for every “sweet spot” of a photosynthetic organism maybe no, but generally a most emphatic YES! There are many aspects of science both past and present where the basics were/are known, but the mechanisms behind this knowledge were not known. We know the photosynthetic responses of plants and corals. As an example, by the end of the 1800s we knew a lot more about diseases, which we simply did not know just a 100 years earlier and some things we still don’t know 100 years later. Using this as an example/analogy, should we have abandoned Louis Pasteur (discoveries of vaccination) knowledge to this point just because we did not understand the mechanism? Many lives were saved by his investigative research long before we knew more of the specifics!! In the same why, should we abandon the known science of plants and corals? What we do know, is that plants and corals in general use specific energy wave lengths (nm), WHICH HAS BEEN PROVEN! This is one of the reasons plants are the color they are. 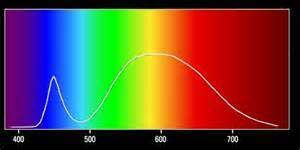 So to utilize lighting, which has much more emphasis in the UNWANTED middle spectrums of light (not the photo response A or B), whether it be most fluorescent lights or LEDs with green, amber, yellow, warm white, and even cool white emitters is simply folly and BAD science. The above reference/link totally explodes NickMach007 points with cited facts [he would do well to read this, yet one of his one cited resources gives a multiple references to this article, so he really has no excuse]. We already have horticultural businesses [aka vertical farming] following this PUR curve, which he shows in his video, one such business is cited in the above reference article. By doing this, these businesses are also running a more efficient operation. 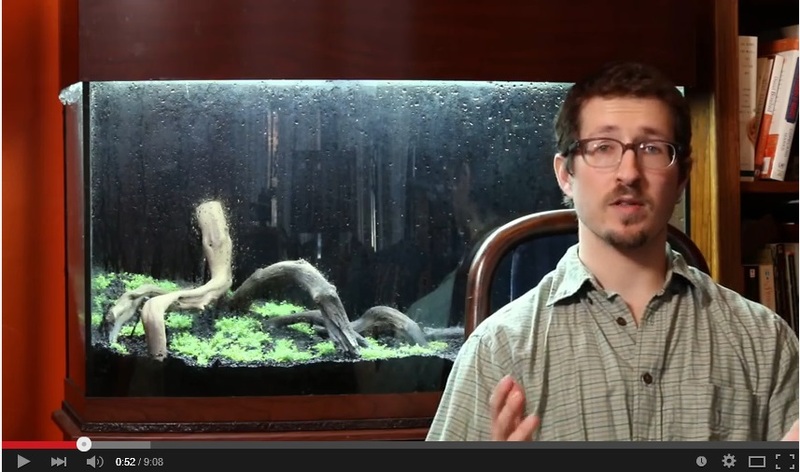 Captive Aquatics; PUR and Reef Aquarium Lighting: What is PUR? While Tom Barr is considered a guru by some [including himself], he does not give any good evidence to dispute his disagreement with the science behind PUR. In fact while Tom Barr may have an excellent record of designing aesthetically pleasing planted aquariums, he also has a record or refusing to acknowledge new science and learning from others [I would call this being a narcissist]. Tom Barr’s idea of PUR, which Nick quoted in his video states, is that PUR is not a useful measurement, because we would have to know the useful energy per each organism. Since there are so many plants and corals out there, we just cannot possible know the PUR of everything. While, this has a small amount of truth, Tom leaves out the important science we do know, which is the photosynthetic responses of all plants or corals. This can be measured. This is all coming from a man, who has a popular reputation, but has attacked the newer science behind both aquarium Redox balance and UV Sterilization use. Often in inflammatory words too, so I give this many very little credit when he makes any statement when it pertains to science. Apparently investigative research that he may not agree with is “quackery marketing” despite THE FACT Tissue redox activity has been shown as a hallmark of carcinogenesis: from early to terminal stages of cancer. Where is his proof here? 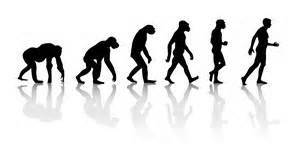 Any such evolution is certainly not going to take place in our lifetime unless he is planning to live several millenia. 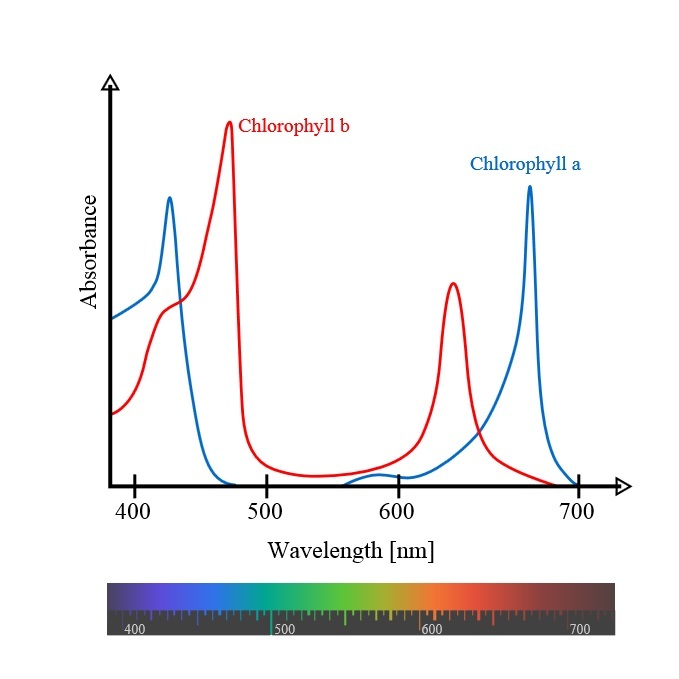 In fact, we already have an organism that has adapted to these middle less efficient light spectrums for plants and corals; they are called Cyanobacteria (Yellow light spectrum). Is this what his goal is? I doubt it, but his lack of understanding of the basics of science allows him to make such absurd statements as this. Here he gets his facts correct as stated, however he suffers here from the omission of information. What he omits is that PAR measuring devices tend toward the middle of the PAR scale. Thus these devices miss some of the most essential spikes of PUR and thus any measurement that compares a light that has emphasis in these areas of light spectrum will be inaccurate. Even when comparing apples to apples such as the TMC 12 Watt Fiji Blue LED fixture versus the TMC 12 watt Marine White LED; the Fiji Blue has a PAR of 38 at 400mm while the Marine White LED has a PAR of 50 at 400mm!! Both these lights has exactly the same input energy, and the same circuitry, and are both well within the defined quantum response of PAR, YET there is a 20% + drop in measured PAR! This means different light can add up to different PAR, so caution needs to be taken when one PAR from one fixture to another PAR. Higher PAR does not mean a better reading for growth. Again he makes a half right assertion. Yes, we certainly should not go on the cheap, but when it comes to lighting that would mean using lights with better circuitry, PWM, and ones that do not require fans that can and do fail, often due to moisture or over heating. Using the logic he implies, why not go back to using six 40 watt T12 Fluorescent light tubes over a 60 gallon aquarium as my mentor has pointed out, which he did for some of his planted aquarium customers in the 1970s. This is simply a shot gun approach to lighting, NOT ADAPTATION as he would have you believe. We have evolved in this hobby/industry where more efficient lights have allowed us to better target our light sensitive aquarium specimens. Whether is be SHO lights, T5 light, or the even more efficient, but often ignored by the ignorance of many in the hobby; T2 lights. This of course should also include LED lights such as the AquaRay, which employ the most efficient technologies. To say this is going cheap is absurd and frankly ignorant of the science of lighting. This entry was posted in Aquarium, Aquarium Lighting, Uncategorized and tagged Aquarium PAR, aquarium plant PAR, aquarium plant PUR, Aquarium PUR, NickMach007, NickMach007 PAR, NickMach007 Youtube, planted PUR. Bookmark the permalink.